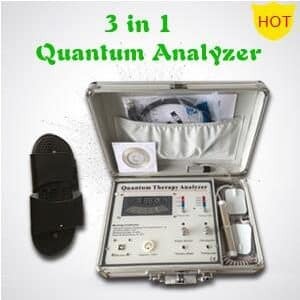 We offer the latest and newest most advanced Quantum Health Analyzers. We offer these tested including worlwide free shipping for a very nice pricing. Or do YOU want to PAY up to 2 times MORE for an OLD model with much less software, support, services ?. At ISHA you will get the newest and most advanced for only 475,00 us $ (included shipping). PROMO > 7e GENERATION ! 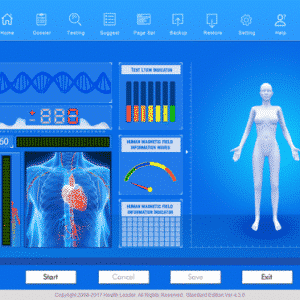 – Quantum Health Analyzer + Accupoints Machine integrated + Expert Advise Software – With 100% REAL data – The best ! * Price including worldwide free FAST DHL shipping and support. *Pay 65% LESS !